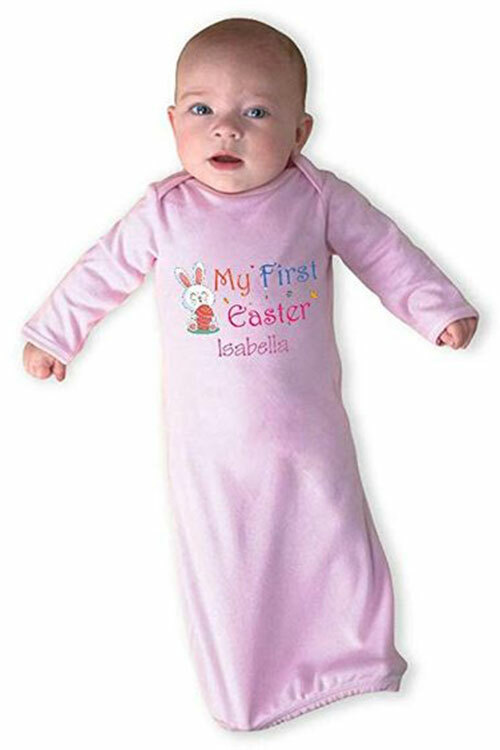 Easter is around the corner and the excitement is pretty visible on the faces. 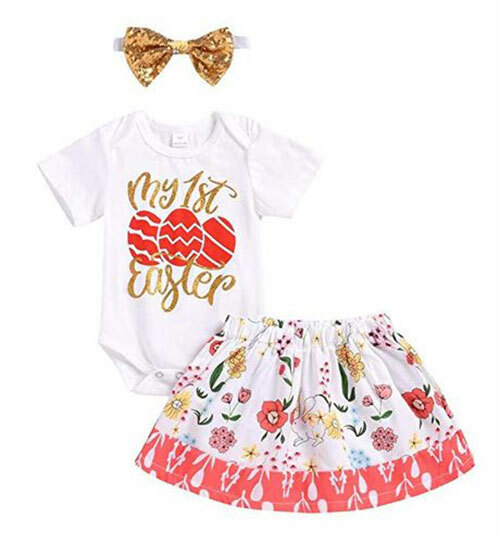 All through the year we mark our calendars to keep an eye on the events, and to preplan for it in terms of dresses, feast, décor and gifts etc. 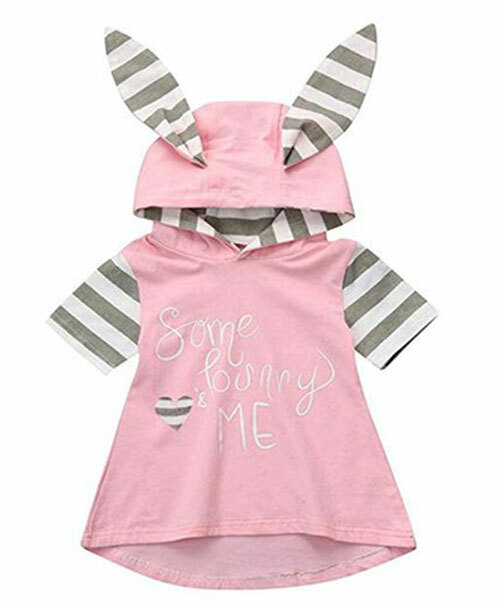 Easter gives us several ideas, and every year its grandeur is something out of this world. 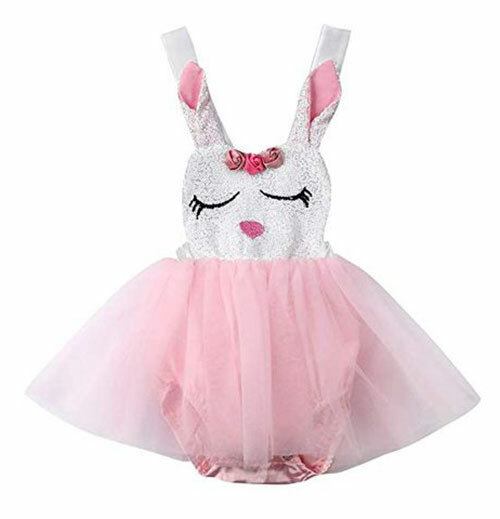 Recently I was searching out for dresses related to Easter and then an idea hit me hard, that why not to accumulate something the will benefit you? 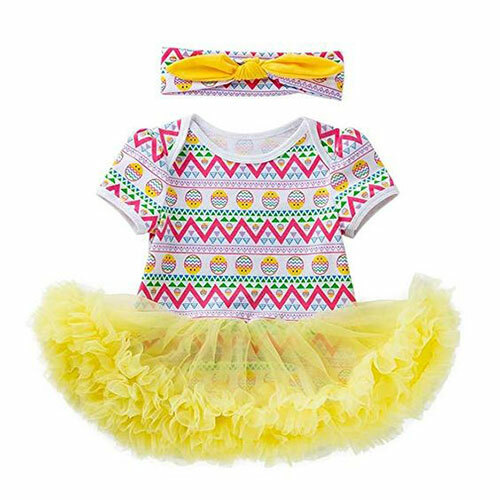 In today’s collection of dresses, you will find help for your new born baby dresses. 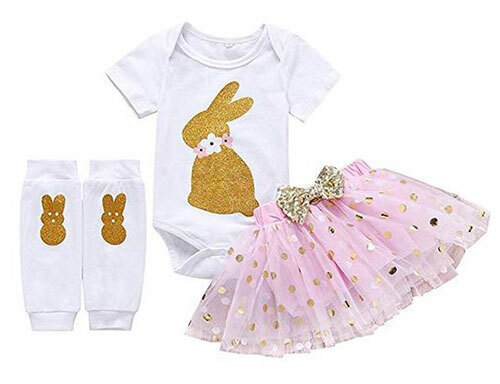 These are cute and adorable. 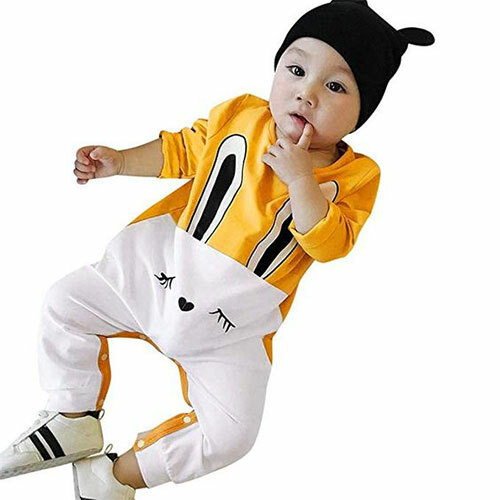 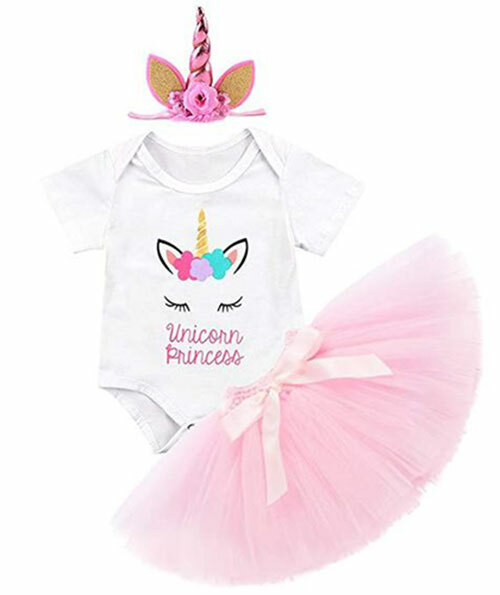 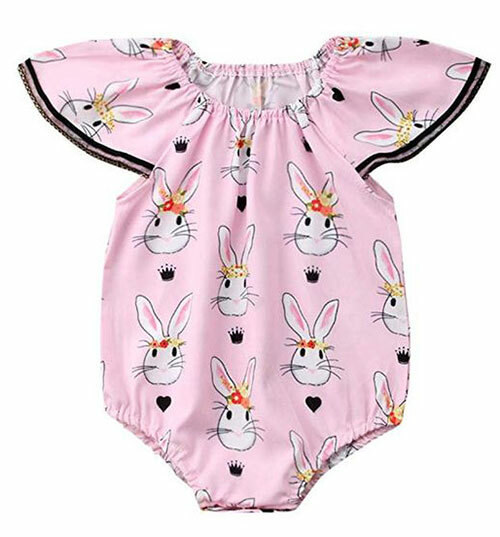 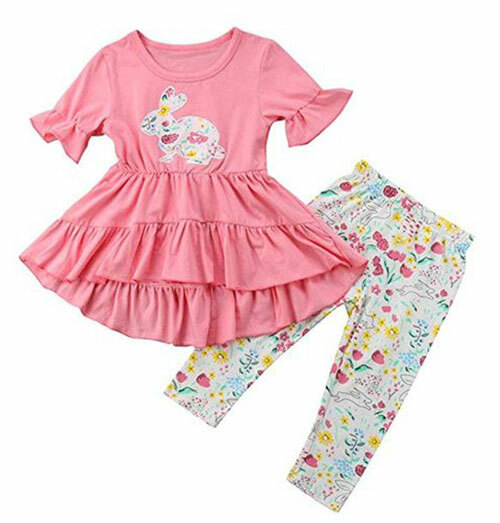 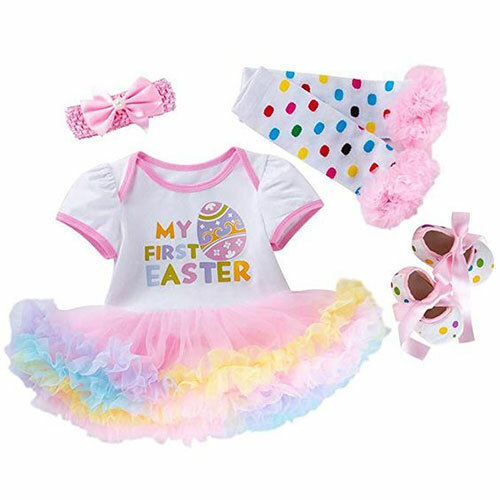 Check out these 15 cute Easter dresses of 2019 for new born babies. 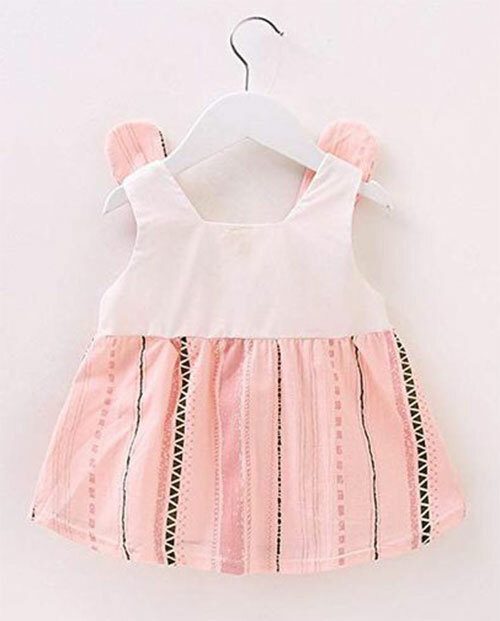 They look stunning and are also cheaper than usual, so you can get multiple of them without worrying or taking any strain. 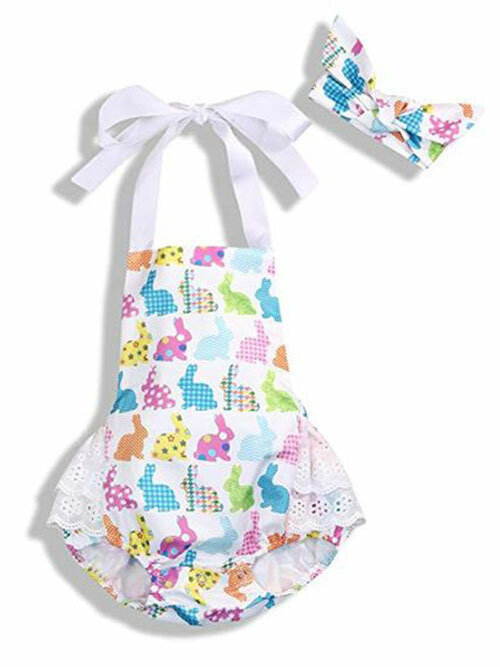 For more Easter related fashion updates and daily prompts, subscribe to the blog.